A great year for Suduiraut. It's voluminous and polished with fine acidity and great drive and energy. The botrytis character is pure and there's richness yet weightlessness over a long, fine finish. 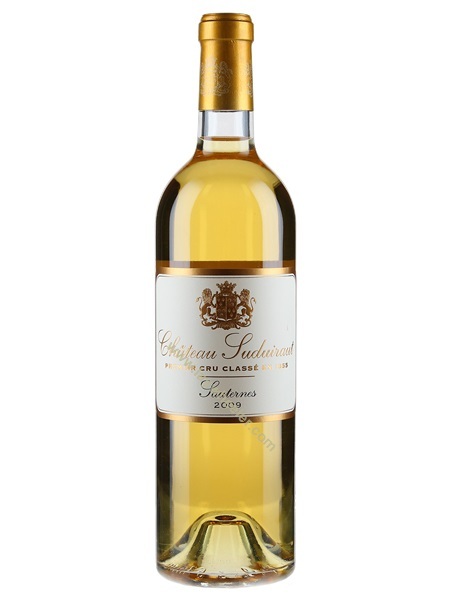 The 2017 Suduiraut stands out for its stunning interplay of botrytis-inflected richness and freshness. Candied orange peel, passionfruit, mint and lemon confit are some of the many notes that develop in the glass. Medium in body, with terrific freshness and energy, Suduiraut has so much to offer. Only the fruit from the last two picks made it into the Grand Vin. Complex aroma ranging from pineapple to rosemary/mint and everything in between. Fat and full in the mouth, fills every corner but draws in to a fresh persistent finish. Lip-smacking.